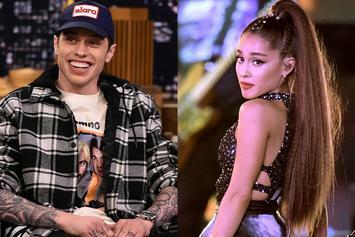 Ariana Grande and Pete Davidson's relationship started going downhill after Mac passed away. 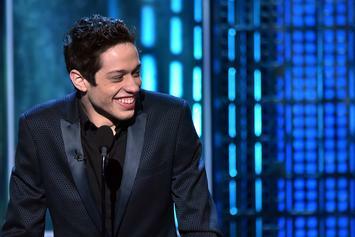 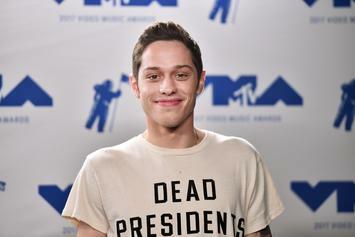 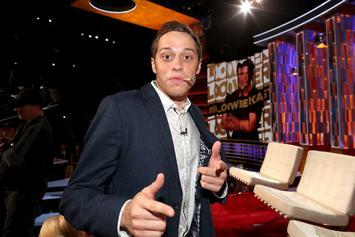 Where has Pete Davidson's tattoo gone? 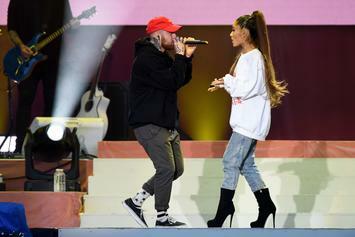 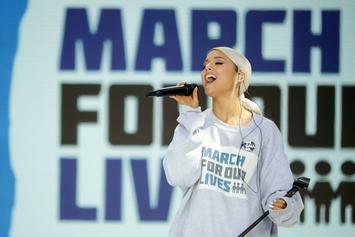 Ariana pays tribute to her finace's late father. 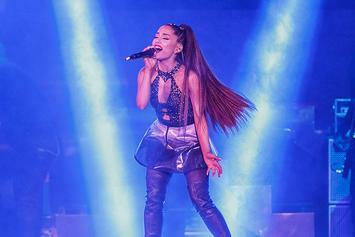 Does Ariana's new fragrance have a deeper meaning?